Enjoy a special rate at the Hilton! 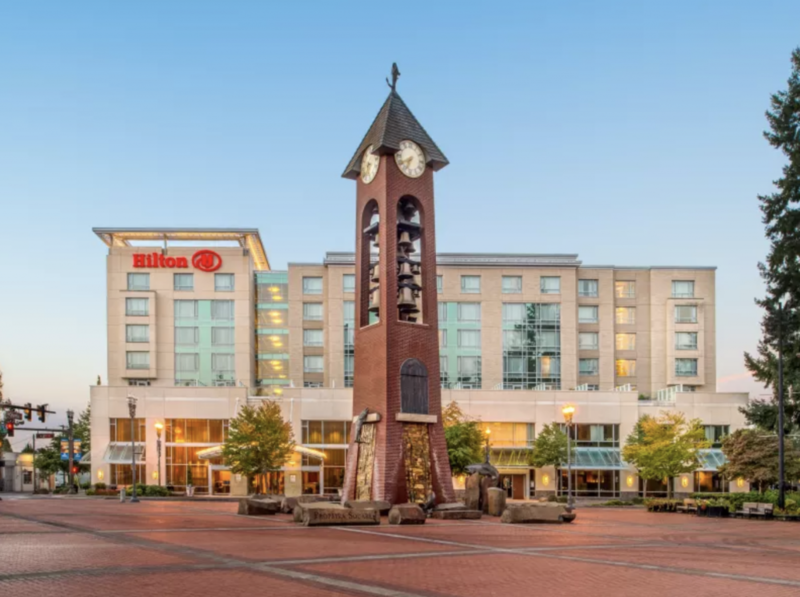 The beautiful Hilton hotel in downtown Vancouver is offering Vancouver Brewfest goers a special discounted rate during the festival! Conveniently located directly across the street from the Brewfest, you’ll enjoy free wifi, an indoor pool, and you can even bring your favorite furry friend. Their new Gray’s at the Park has a lovely patio and a dining experience you’ll love. Book your stay at group.hilton.com/VancouverBrewfest to enjoy this fantastic offer!